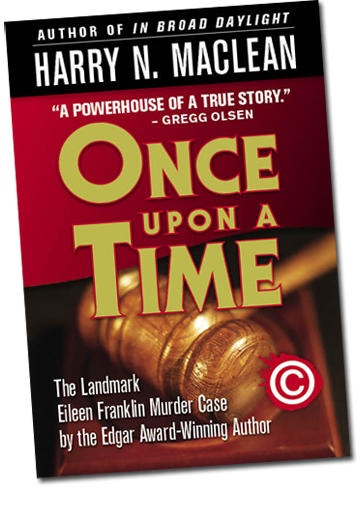 Almost twenty years ago I wrote a book entitled Once Upon A Time: A True Story of Memory, Murder and the Law. It told the story of Eileen Franklin’s “repressed memory” of her father murdering her playmate twenty years earlier. The jury convicted the father based solely on Eileen’s uncorroborated “recovered memory,” although the federal courts later reversed the conviction on other evidentiary grounds.